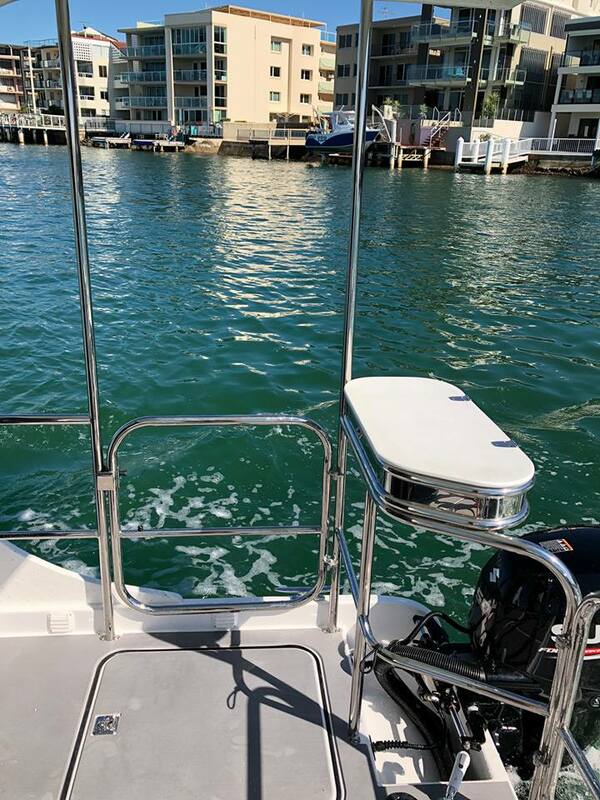 Smiles for miles! 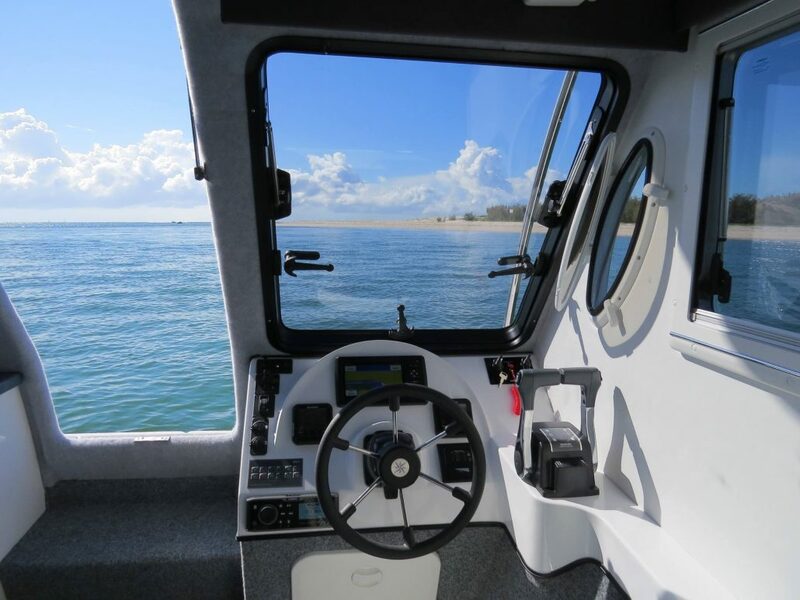 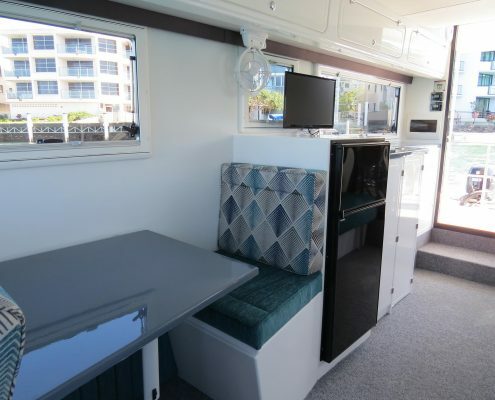 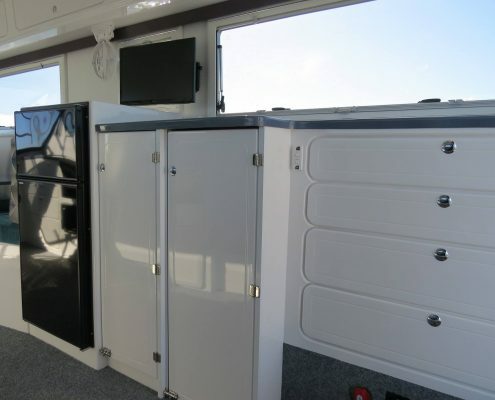 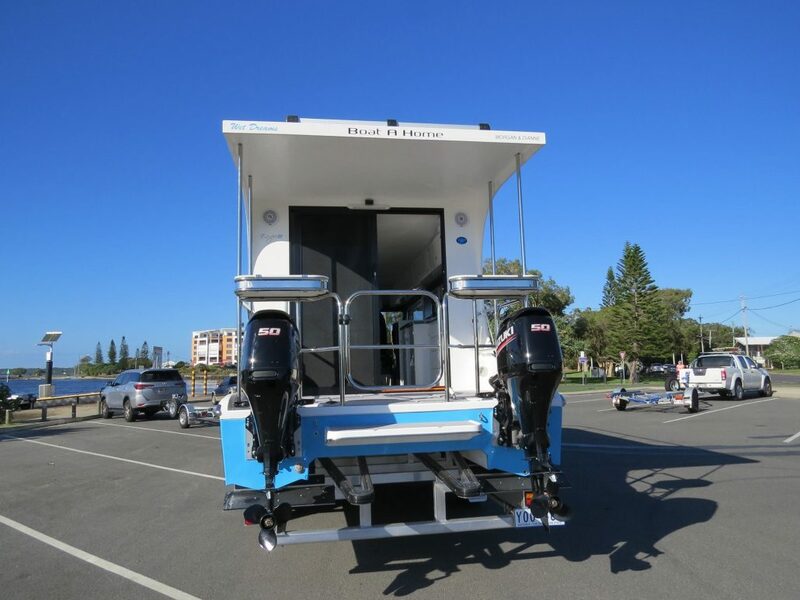 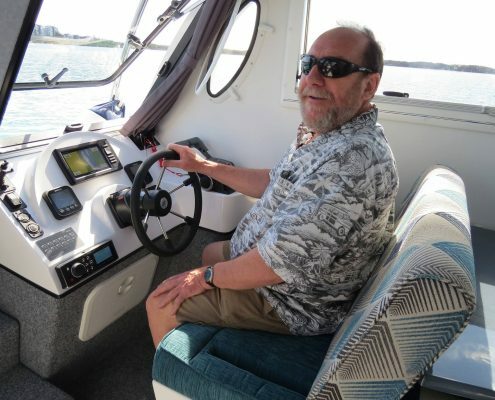 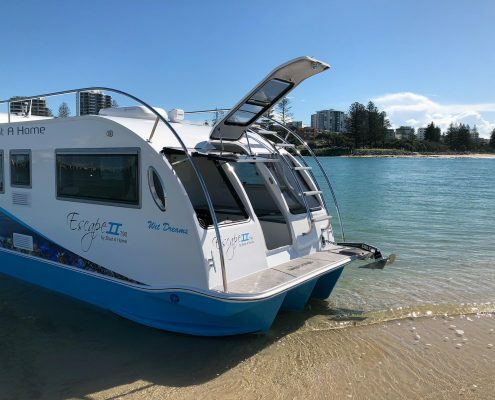 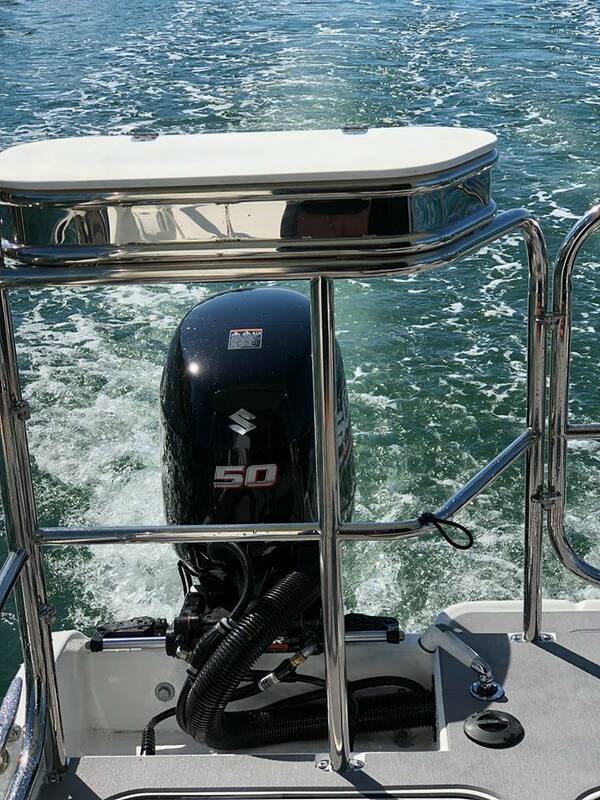 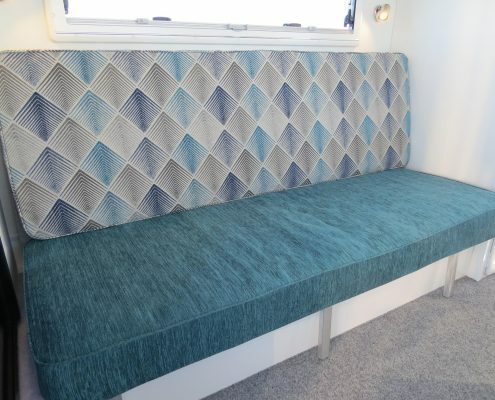 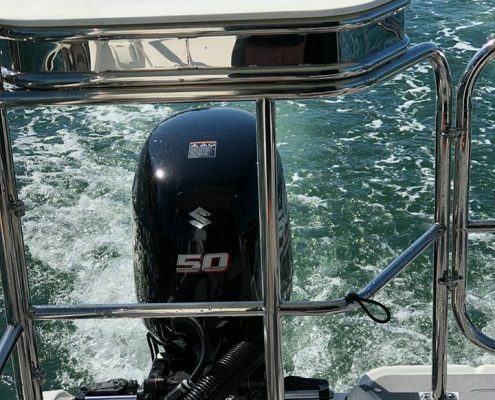 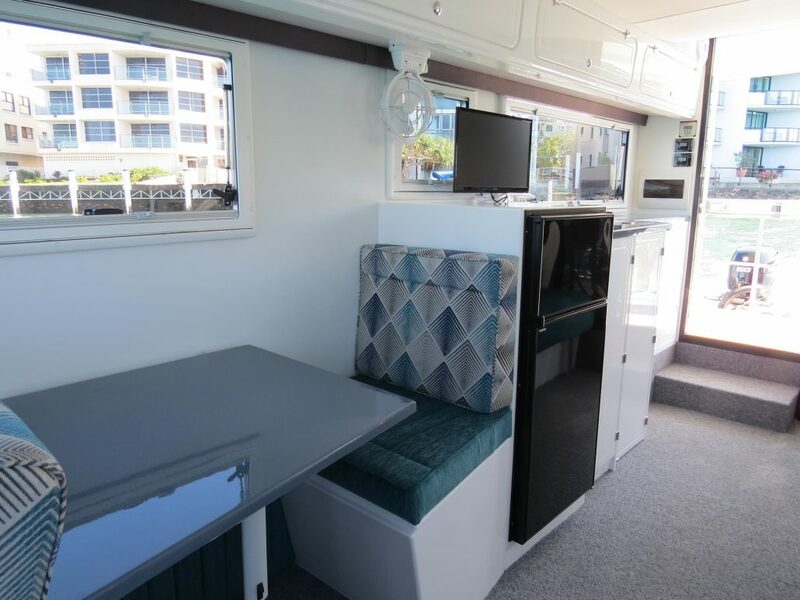 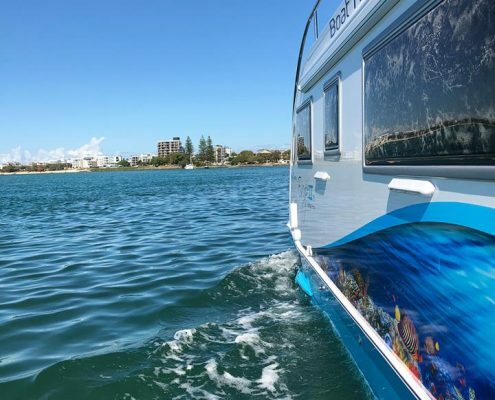 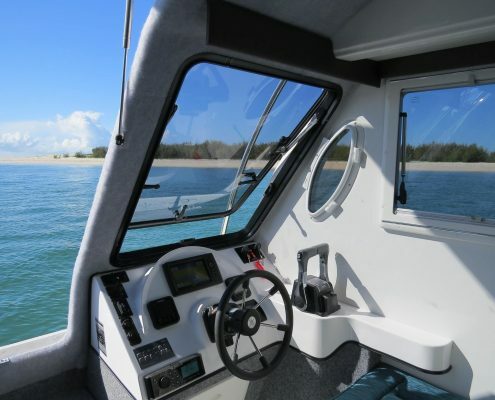 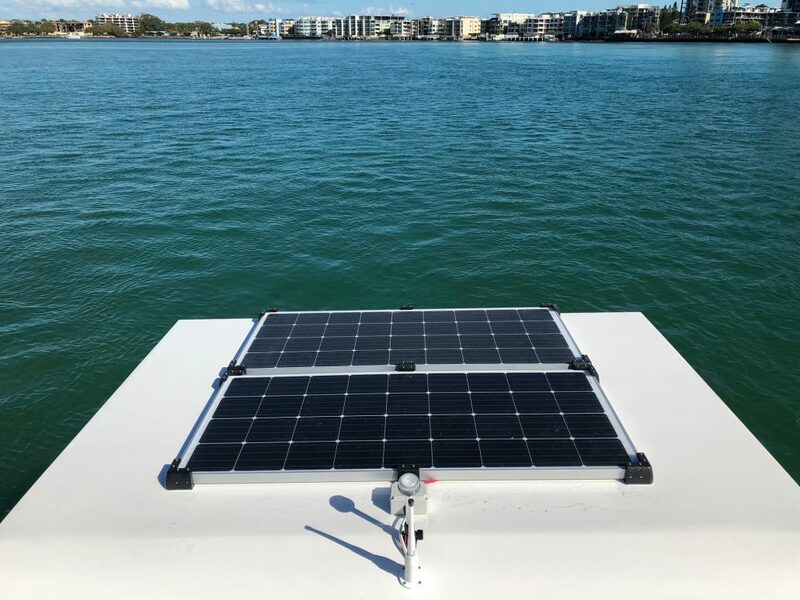 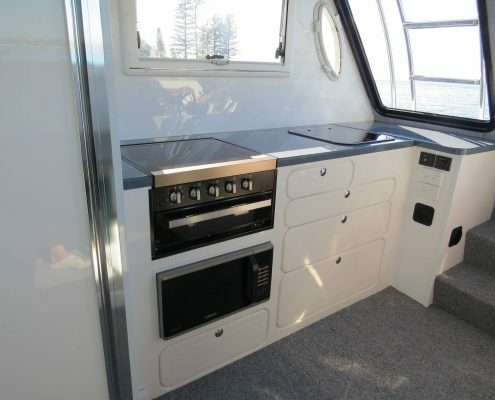 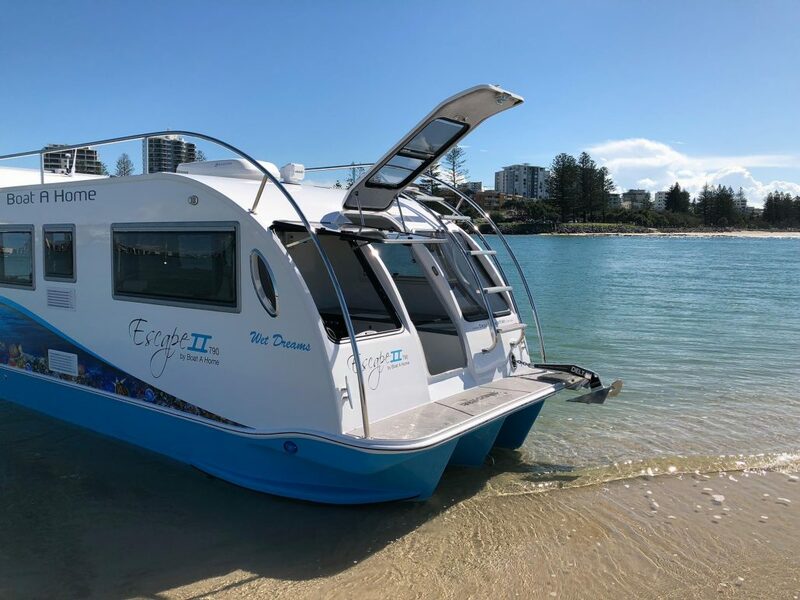 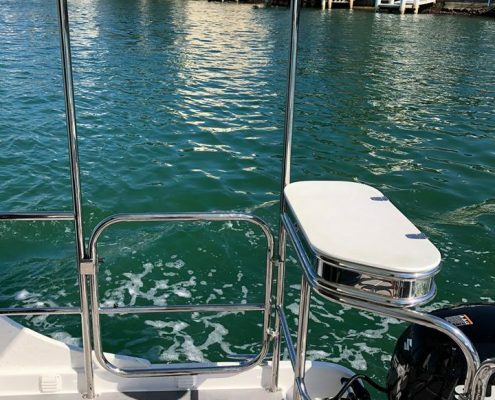 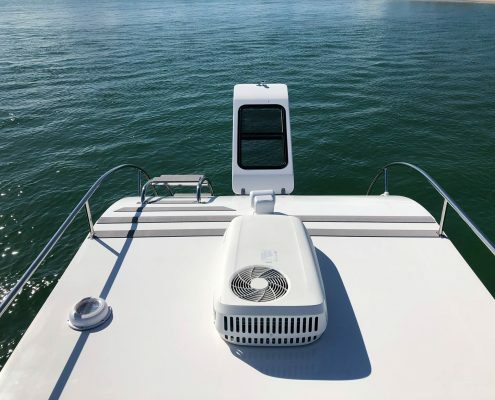 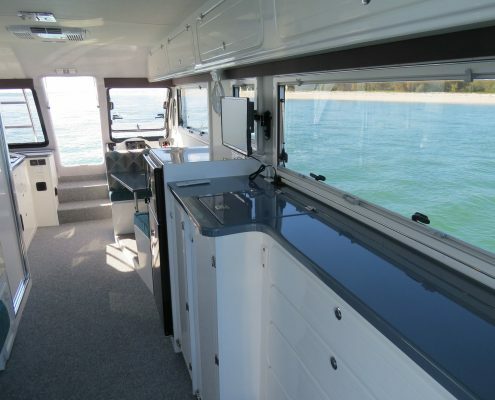 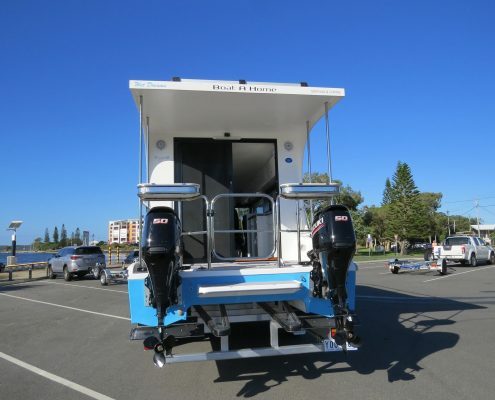 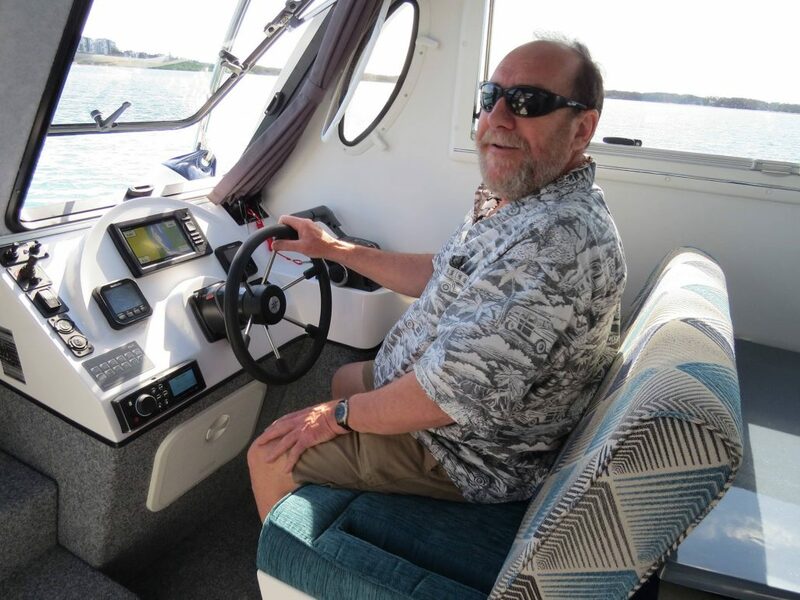 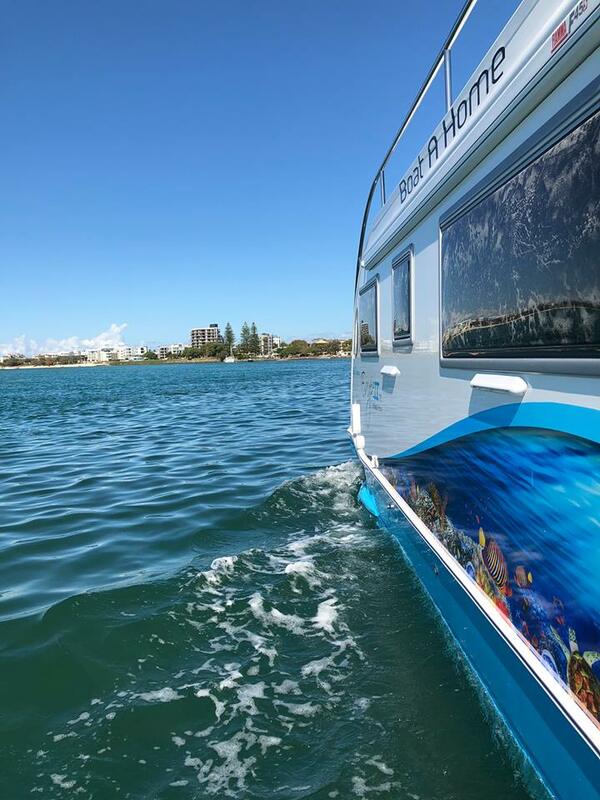 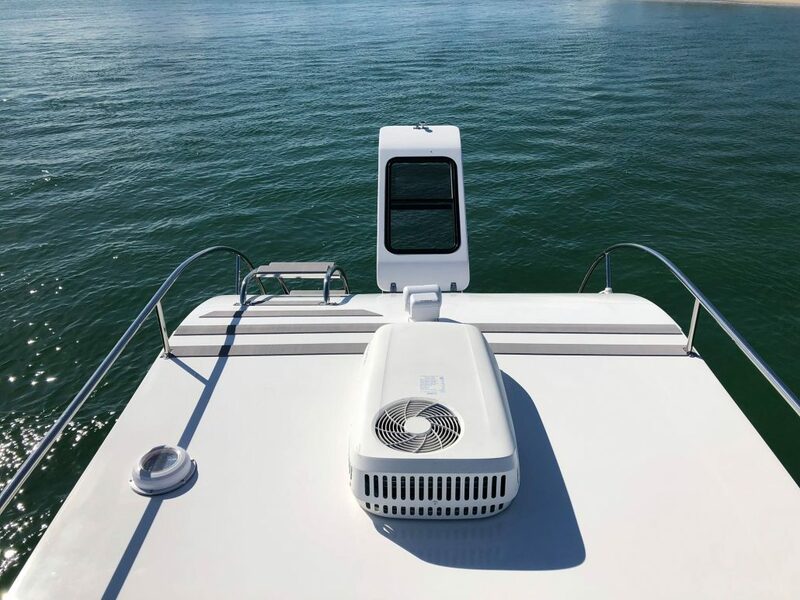 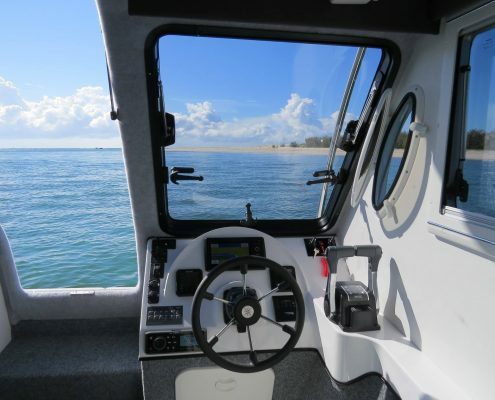 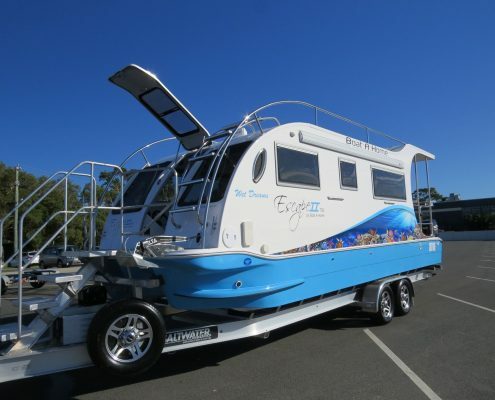 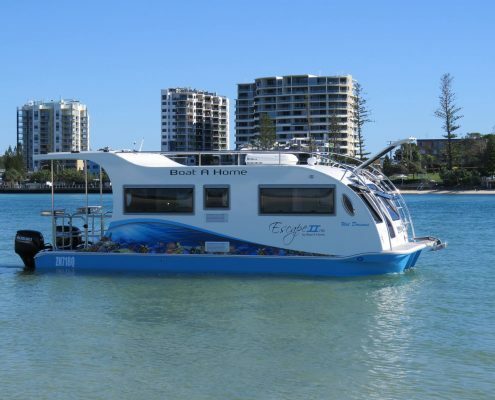 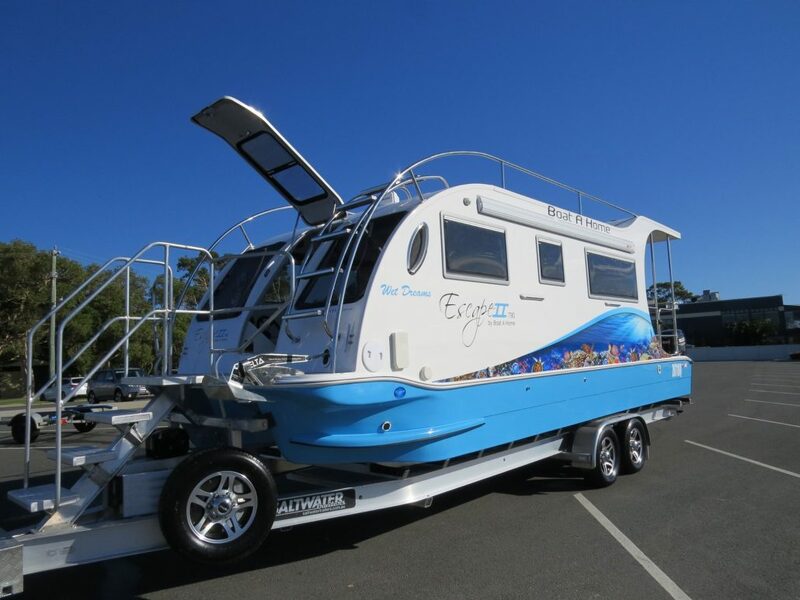 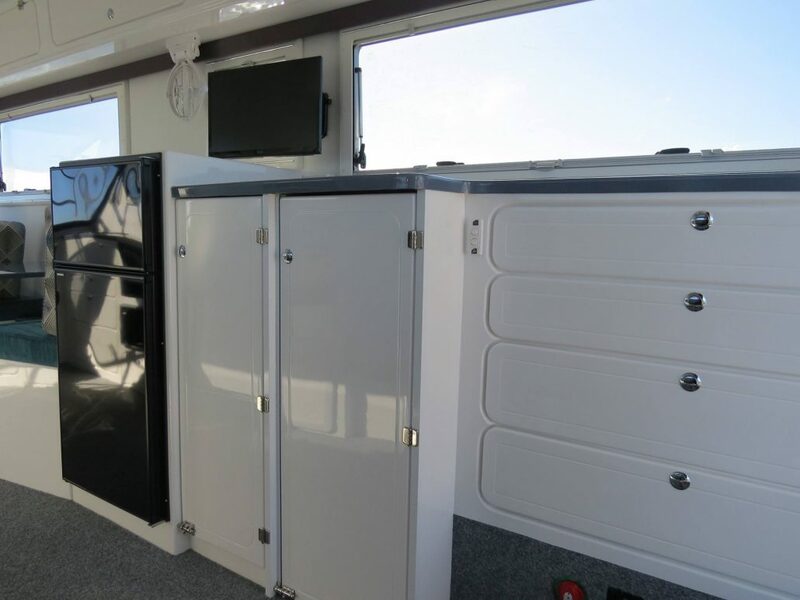 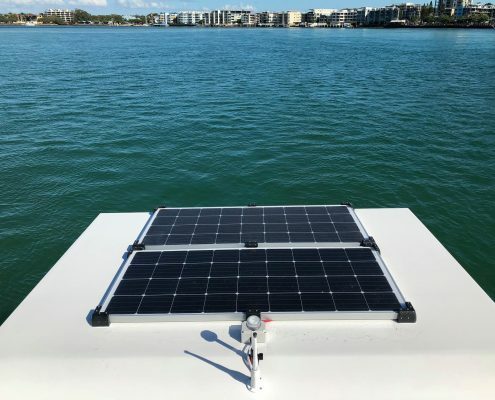 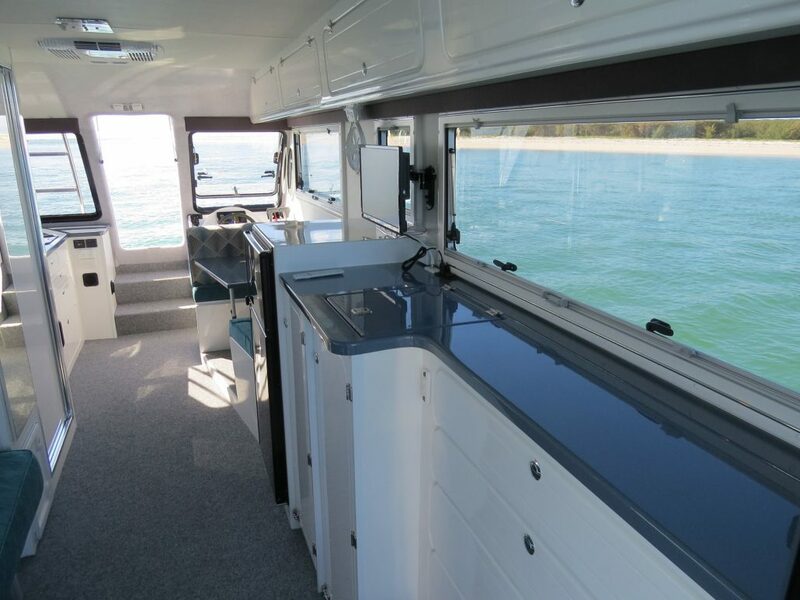 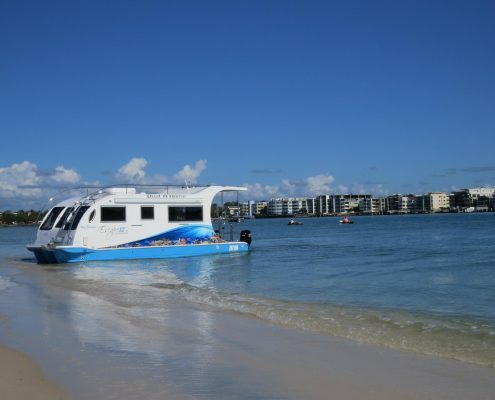 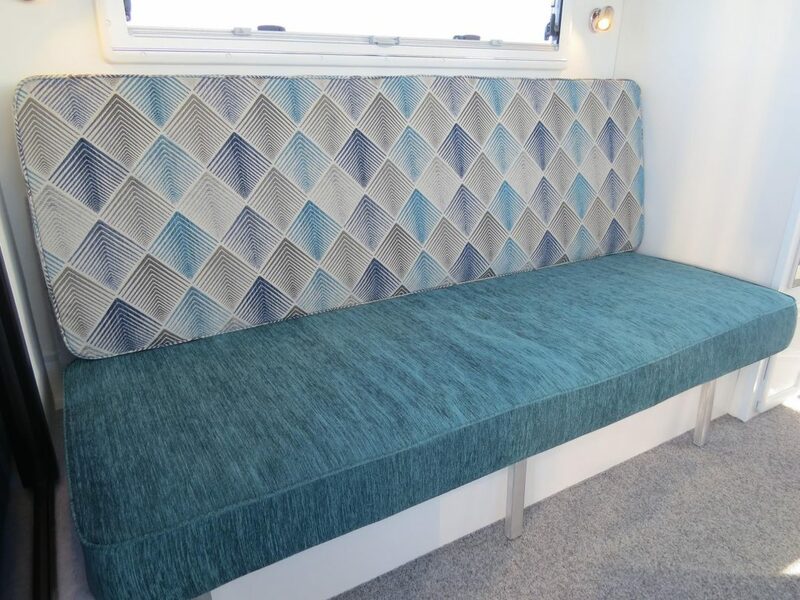 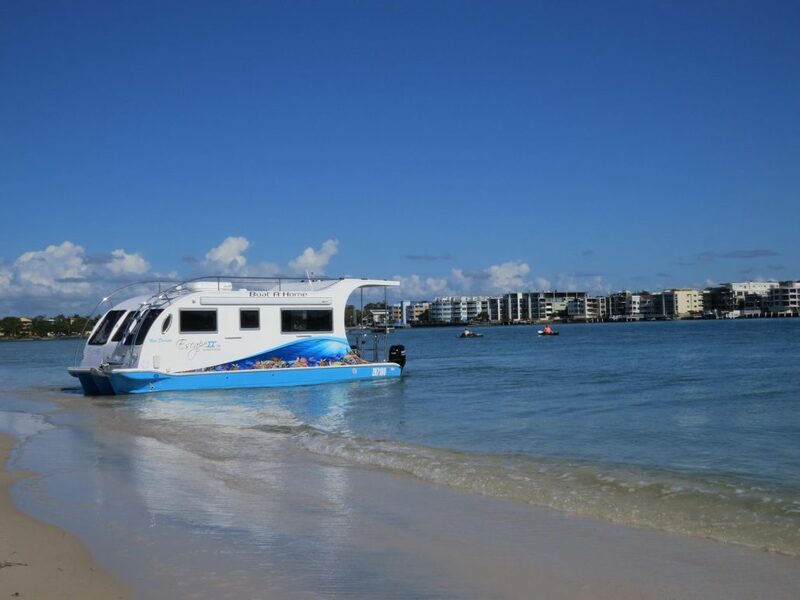 Brand new release for Boat a Home with some fantastic new features which include, top hinged gas strut hinged door, toughened glass front windows with optional opening for drivers window and the new portside windows that allows extra ventilation. Wishing Morgan & Dianne all the best for their new adventure.